SpaceX benefited greatly from the Air Force’s certification awarded to the company in 2015, allowing it to take on military payloads. Previously, all military-related payloads were being handled by United Launch Alliance which is a joint partnership between Boeing and Lockheed Martin. 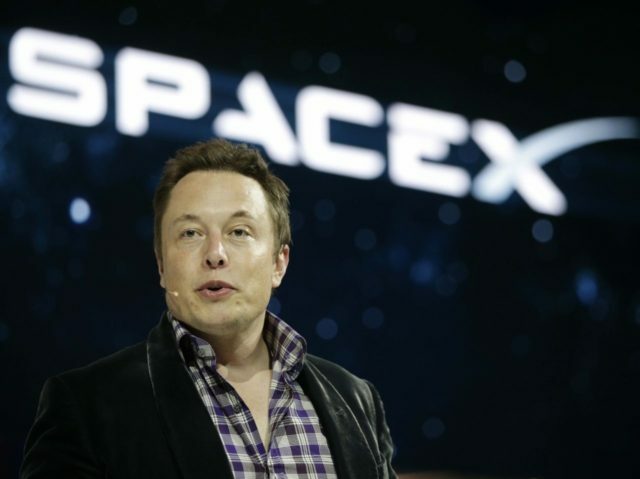 SpaceX founder Elon Musk claimed at the time that he was aiming to end the monopoly that ULA had on space-related military contracts. The review of SpaceX’s certification will begin this month at the Space and Missile Systems Center in El Segundo, California. The memo that Wilson received which was signed by Michael Roark, the deputy for intelligence and special program assessments, who did not give a reason for the sudden review of SpaceX’s certification; Bloomberg reached out to Bruce Anderson, a spokesman for the Inspector General, who did not have an immediate comment on the issue. SpaceX’s Falcon 9 rocket certification was only granted by the Air Force following a long battle between Elon Musk and the Pentagon, which finally ending when Musk agreed to drop a lawsuit that challenged U.S. contracts for military satellite launches being awarded to the ULA joint venture. SpaceX has since won 2 contracts over ULA.